Don't forget to let us know if your pups birthday overlaps a stay with us!! We LOVE hosting birthday parties! On March 26th Hugo, one of our regulars, celebrated his 6th birthday with the gang at Shady Orchard Dogs. 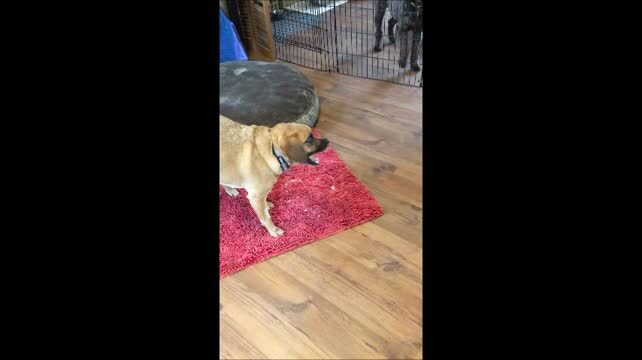 Here's a video of everyone splitting some home made, puppy approved cupcakes!